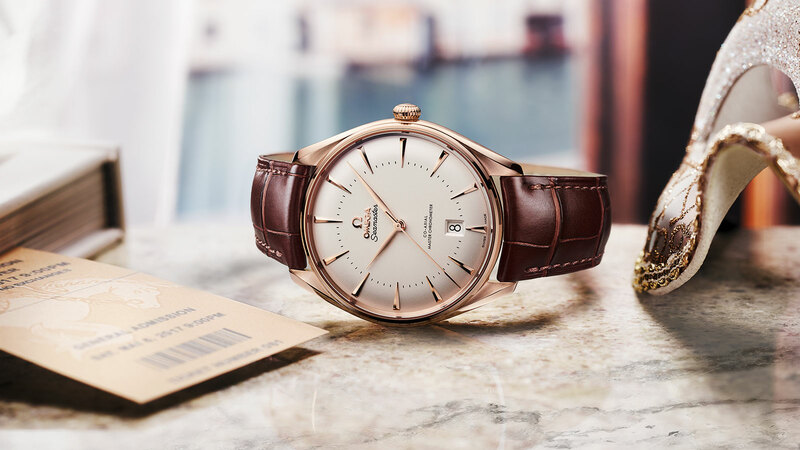 The polished and brushed case of this exquisite OMEGA Seamaster model has been crafted from 18K Sedna™ gold. 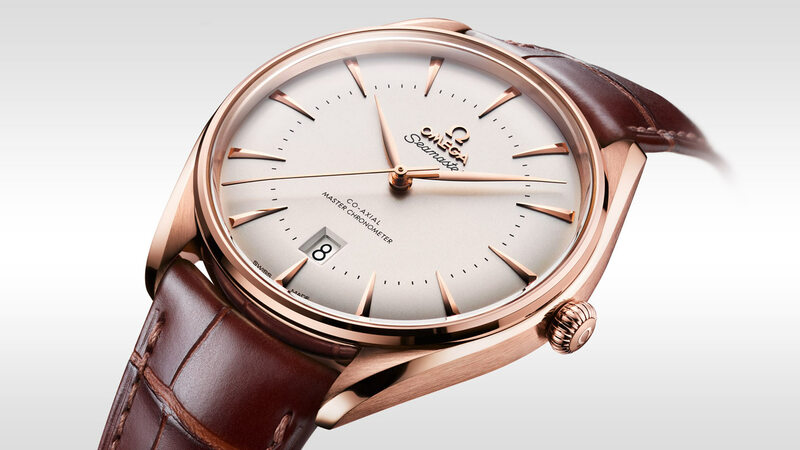 On its opaline-silvery domed dial, Sedna™ gold has been used again to create the indexes and “Leaf” style hands. 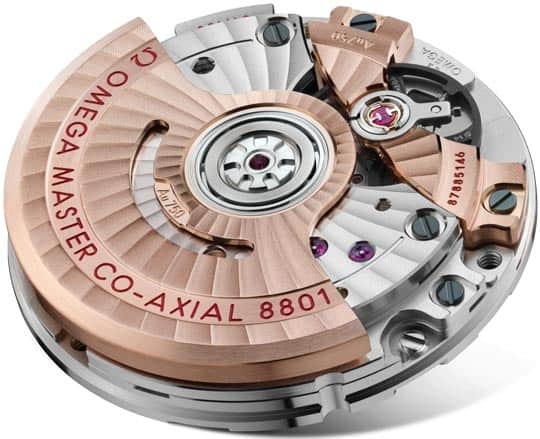 On the reverse side of the watch, the words “Seamaster” and “Edizione Venezia” have been transferred on the inner caseback ring. 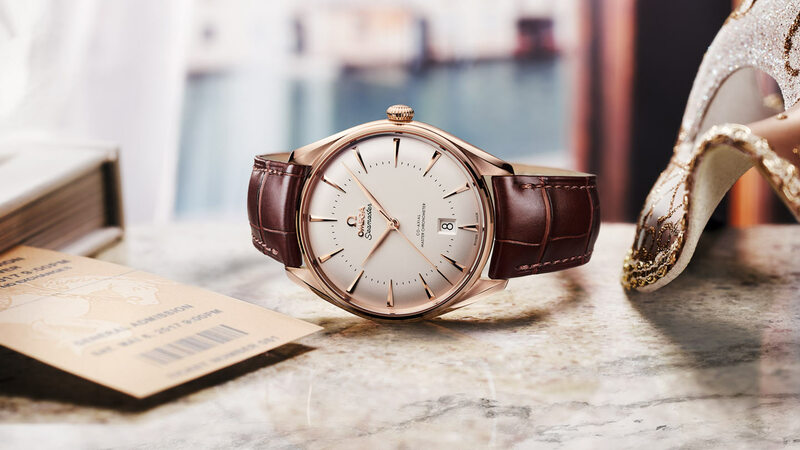 The impressive Master Chronometer calibre 8801 with its luxury Sedna™ gold finish is also visible through the sapphire crystal which has been laser engraved with a Seahorse medallion. 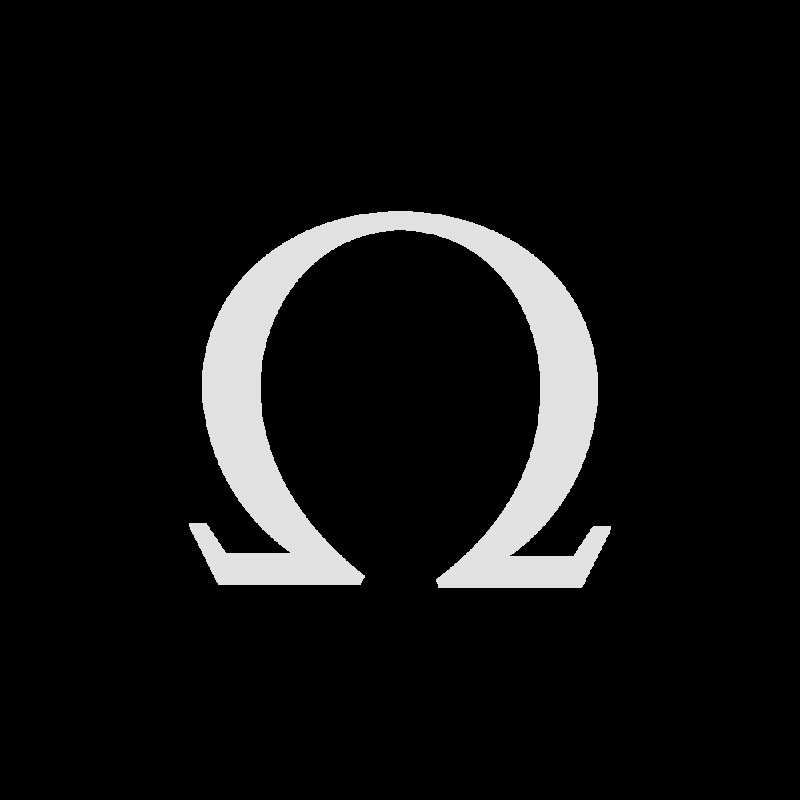 The 39.50 mm watch is presented on a brown leather strap and is water resistant to 6 bar (60 m / 200 ft.) Other features include a date window at 6 o’clock and a spherical crown embossed with the OMEGA logo.